Having received various requests for my skincare regime I've finally got round to writing a post about what I use. Obviously I don't profess to be an expert on any of this but if you're anything like me I'm always interested to read what others are using, & seeing as people have asked me I'm happy to share. Before I go into my routine apologises for those of you who requested this several months ago but I've been trying some new products out & naturally wanted to use them for a while before telling you about them so I could give you an honest review. So let's get started. The first big change to my skincare is that having been a Bobbi Brown devotee I've recently swapped to La Roche-Posay & I have to say I'm absolutely loving it. 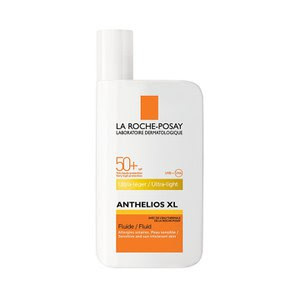 Having recently read a lot of things online about how brilliant French brands were for skincare I'd been thinking about having a change & have been luckily enough to have been approached by La Roche-Posay to trial some of their products. 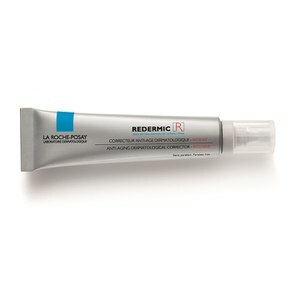 Having looked into the brand I have to say I instantly liked the sound of La Roche-Posay's principles of being committed 'to invent some of the safest & most effective products on the market, following the strictest formulation principles & designed to treat even the most sensitive of skins'. Plus if I'm honest it had me at being a brand that is formulated with La Roche-Posay spring water, which is known for it's beneficial properties for the skin. I swapped my whole routine about 4 weeks ago & have to say I truly began to see the results after a just a few days & after using it now for several weeks I think my skin looks smoother, more even toned & I'd even go as far as to say it has a bit of a glow. Having always suffered with the odd blemish or two, especially when run down or at that time of the month & having combination skin I was recommended to try their Effaclar range & have always preferred a face wash to a cream (I like to know I've washed everything off my skin). So I've been using their Purifying Foaming Gel - which compared to Bobbi Brown's Lathering Soap is so much lighter. 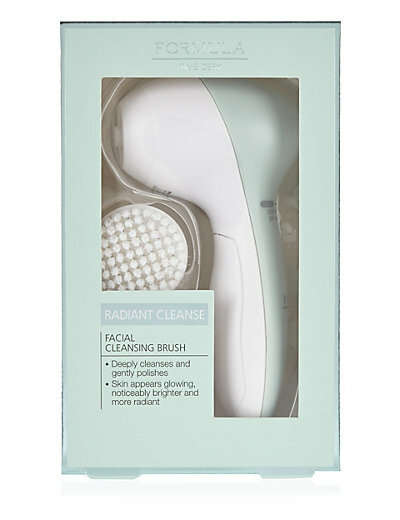 After rubbing the gel into my fingers to create a foam & applying to my skin I then use my facial brush from Marks & Spencer to give my skin a lovely deep cleanse. Then after washing off the foaming gel off with warm water & drying my face I then use their Serozinc toner, which you simply spray onto your face. Now before I used this I had visions of the tonic dripping from my face but the spray is so light & fine that seriously after a few seconds it's been absorbed into the skin & I have to say this is my favourite part of my routine. Next if I'm going to be out & about I apply their ultra light fluid face suncream, which I've been recommended to use because of using their redermic face creams. Followed by their Redermic R Serum for the face & neck. I think I've mentioned in the past how I hate thick creams or the feeling of cream on my skin but this serum is lovely & light & immediately sinks into my skin leaving it feeling beautifully soft - so much so that when I first started using it I kept having to stroke it as I was amazed how soft it felt. Just a quick word of warning the Redermic products are quite strong so it's recommended you start using them just at night & you can then either keep at this or build up to day & evening. I hadn't read this bit of info (oops!) so used day & evening straight away & didn't suffer any discomfort or irritation but just be careful. 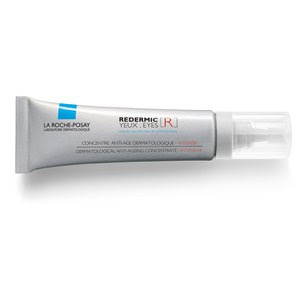 And I've also been using their Redermic eye cream - again gloriously light & sinks in immediately. In fact I'm loving the products so much that I've now bought their day eye & face cream which have been recommended for my skin type & now just use the Redermic eye & face creams of an evening....thought I'd better air on the side of caution & be gentle on my skin! 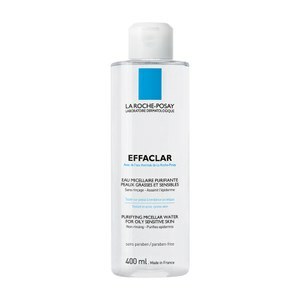 Of an evening when removing make up I use their Effacer Micellar Water before cleansing with the foaming gel. Which I suppose is a double cleansing system & seeing the make up come off on the cotton wool pad makes me feel as if my skin must be a lot cleaner than just washing of with the one cleanser. And to remove my eye make up I use Olay Gentle eye make up remover, something I've been using for years & have to say I haven't found anything better for removing eyeliner etc. 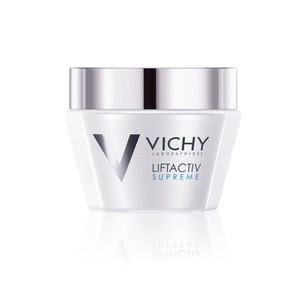 Then on the odd day where my skin feels in need of a bit more moisture I've continued using the Vichy Liftavtiv Supreme face cream, which I reviewed here. 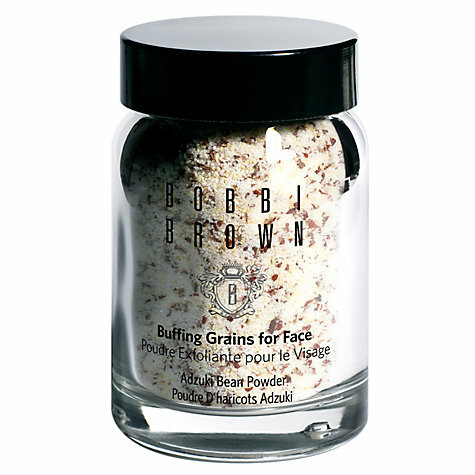 Twice a week I'll add some of Bobbi Brown's buffing grains to my face wash to exfoliate my skin. I just love how you can vary the amount of grains you add to how much you feel your skin needs a good scrub. 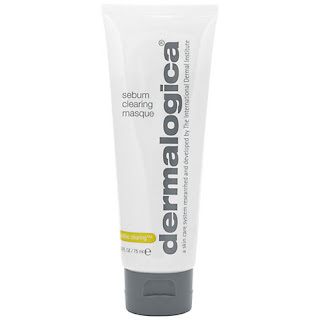 And finish with a thin layer of Dermalogica's sebum clearing masque. Now I'm a bit of regular fake tanner so as soon as I say this next product which I first became aware of when a lovely friend on Instagram posted a picture of it onto her feed (thank you Kate!) I immediately clicked the button. What I love most about this face tan is that you simply add a few drops to your existing skin cream before applying to your face. Such a brilliant idea & means I'm not left with feeling as if my skin has too much product on if using tan & face cream or foregoing either the tan or face cream so I can apply the other. I've also recently started to regularly moisturise my body & am a fairly new convert to the Nuxe dry oil. 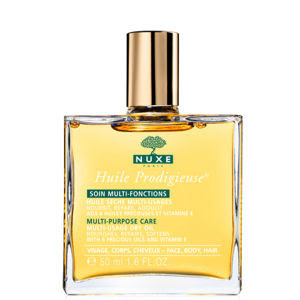 Again I've always avoided products with the word oil but don't be put off as this instantly sinks into the skin & I usualy apply after showering. 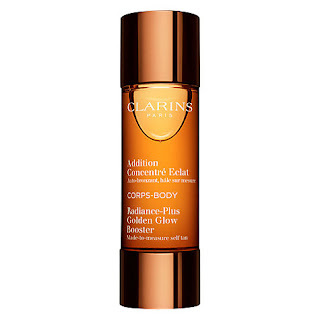 Plus having loved the face version when Clarins released the body version I quickly snapped it up & apply a few drops of this to the dry oil to help keep my fake tan going for the week. Then once a week I use Utan self tan all over my body (can you tell I hate looking too white & pasty lol!!). 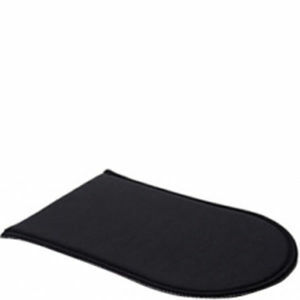 Obviously I always use an applicator mitt having been caught out a while ago by a new product & ending up with the palms of my hands looking like I'd smeared them in marmite! Having tried a few different brands I've found the St Tropez mitt to be the most long lasting. Finally I love painting my nails with OPI products (you can see some of the products I use by clicking here) & whilst I know I should use hand cream I'm a nightmare for forgetting to put any on but what I am trying to use on a regular basis is this Christian Dior cream which I rub into my cuticles & is also supposed to help strength & improve nails too. 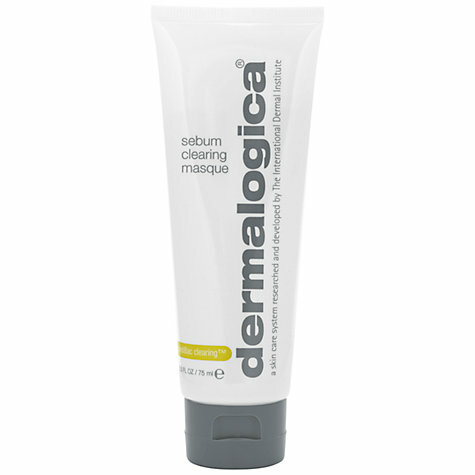 It's a very sticky product that you only need the smallest amount of & any excess I'll rub into my hands....I've just got to remember to apply it each night! So there you have my skin care regime. 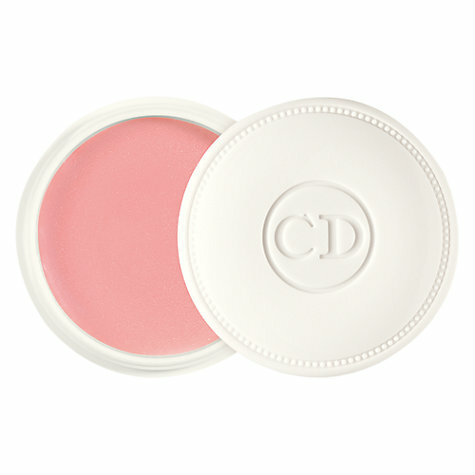 As previously promised I will share both my hair & make up products in the coming days to. I'd also love to hear what beauty products you swear by as after all we're all after the same pot of lotion - something that doesn't cost a fortune & stops the signs of ageing - anyone found that miracle cure?!! Finally another day & yet even more sales are launching including up to 50% off at Atterley Road (see here), up to 50% off at House of Fraser click here & also Baukjen have up to 50% off too see here. I'll be back in the morning with something a little different! Ooh if my skin can look half as good as yours Lynne with the Redermic cream I'll be delighted. I've not tried any Liz Earle products so may have to look into some of those although at the moment I can't see me swaying from La Roche Posay as I'm in love with it all! Thanks Michelle & yes you should definitely give them a try, I'm absolutely delighted with the results. 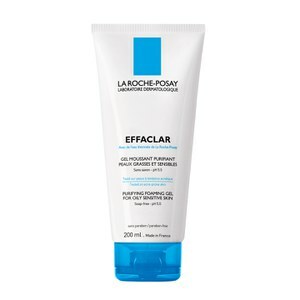 I love La Roche-Posay products & their Effaclar Duo+ has transformed my skin, I'd never be without it! I like the sound of the Redermic serum though so I'll buy some to try. Like you, I don't think you can go far wrong with French skincare brands & have used them since I was 15 when I started using Vichy products! I'm currently trialling the Liftactiv Supreme & absolutely love it although I'll give it a whole month before writing my review. 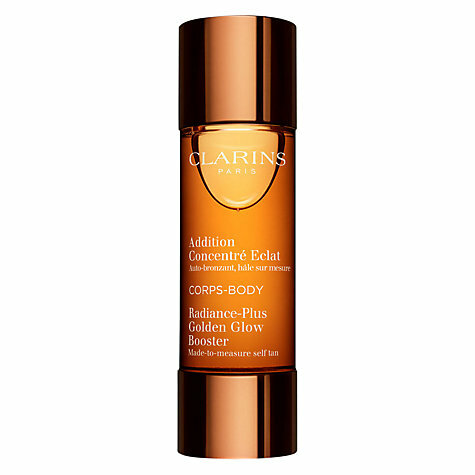 You should definitely have been on commission with Clarins lol....it's frightening how expensive it is isn't it & why does all your lotions & potions always all run out at the same time no matter when you buy or start a product?!! Thanks Jane great post. 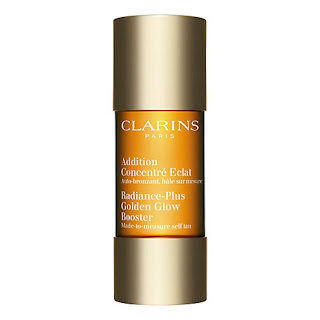 My skin is combination also so will definitely be checking our your recommendations. Ooh hope you love them as much as I do Christine I'm a total convert!